For 2017 we are delighted to announce Friends of Lagganlia as our official Charity Partner. For every entry to we will donate 20p to Friends of Lagganlia. 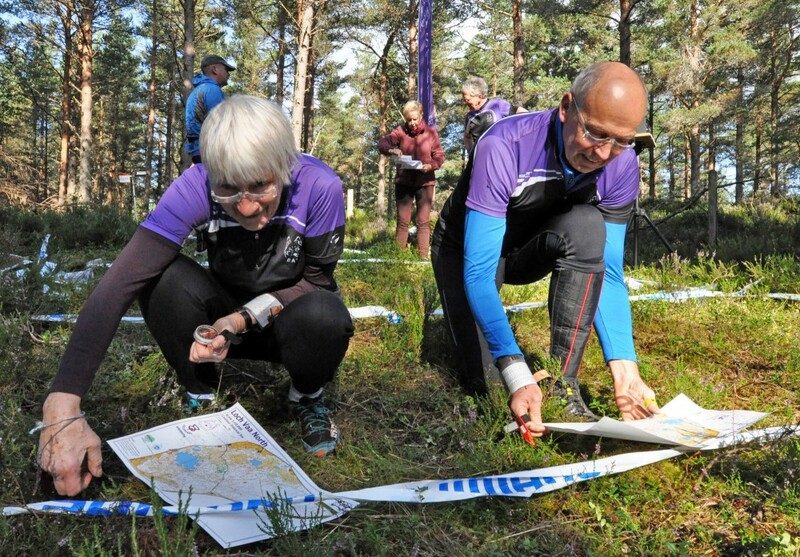 Lagganlia Centre for Outdoor Learning has a long association with orienteering, and we are pleased to support a charity which enables more young people to attend courses there. VHI Bulletin Three (Final Details) is here.